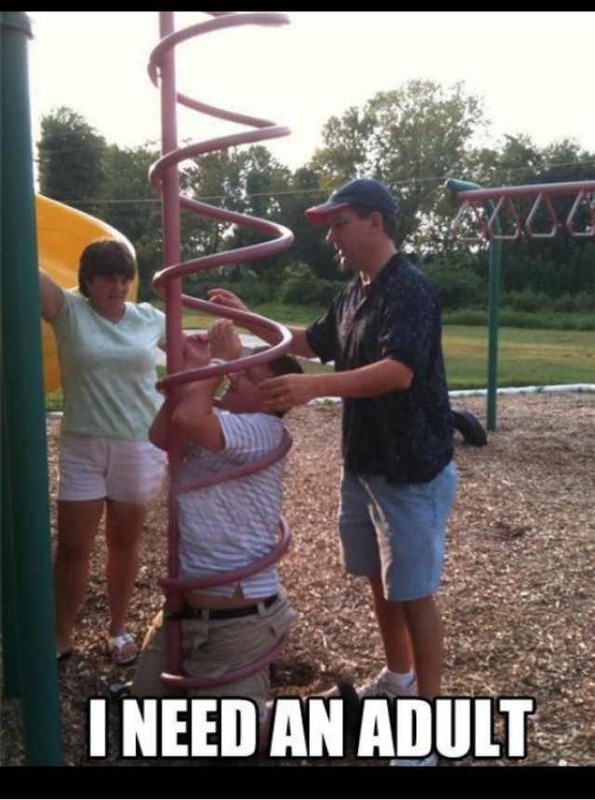 And Now, A Grown Man Stuck In A Playground Structure. The internet is awesome for two reasons: 1) all the cat stuff, and 2) this picture. Happy Hump Day, folks! You’re welcome.